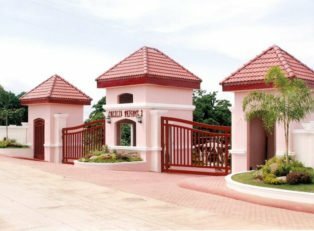 South Grove is the latest project of Sta. 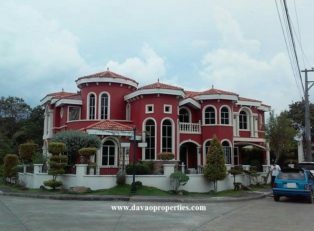 Lucia Realty in Davao City. 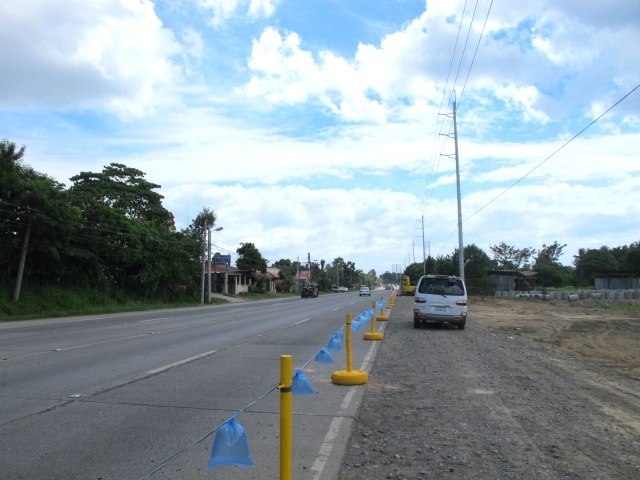 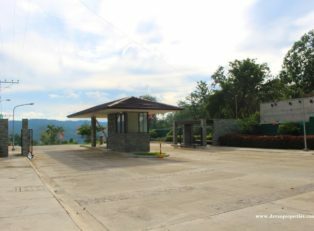 It is located in Quimpo Boulevard (past SM and before reaching GSIS Matina) . 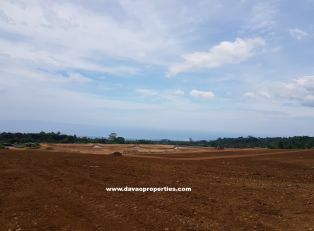 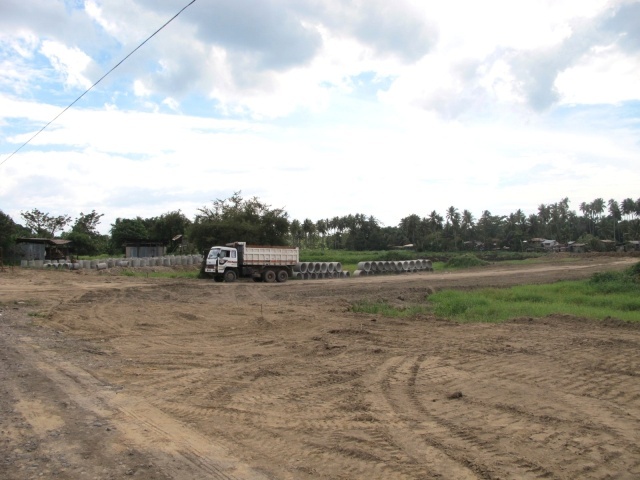 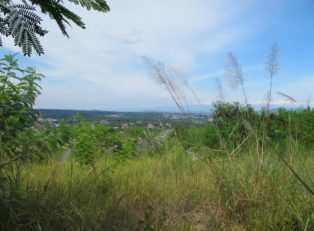 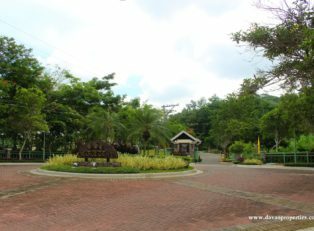 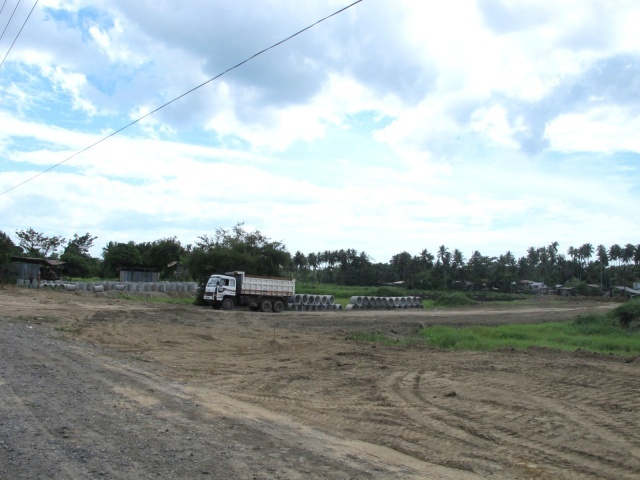 South Grove will have its own commercial building catering not only the homeowners of the subdivision but also the rest of Davao City and it’s neighboring areas. 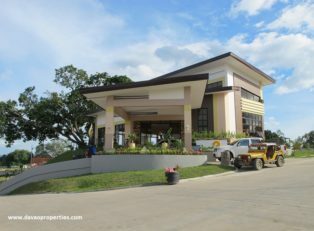 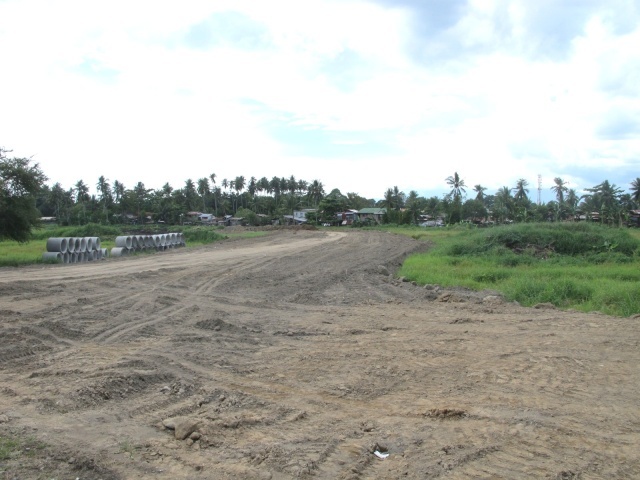 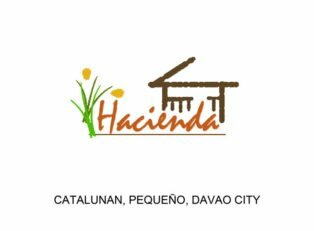 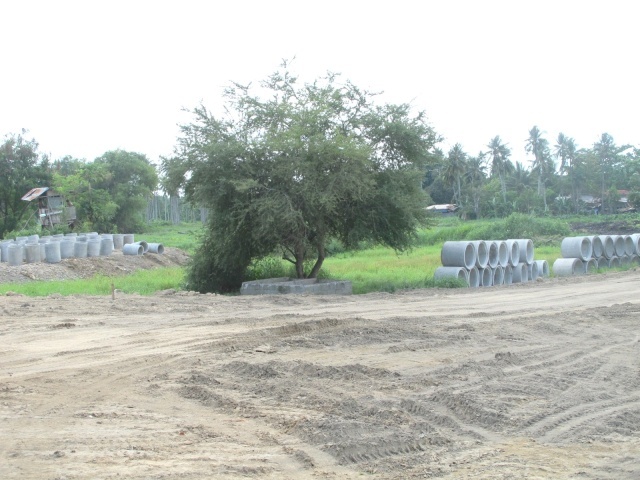 For more details and site visit schedule, please contact lea@davaoproperties.com , thank you.